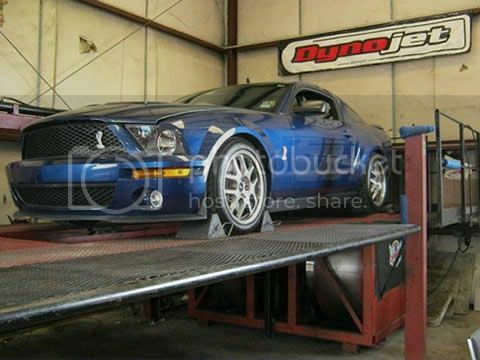 Put your car on our State of the Art Dyno to check your current power levels and verify your current tune's air fuel ratio. Also monitor your cars Real-Time Boost (Blower application only) This includes 3 pulls on the dyno so you can check any gains you may have from your modifications or to lay down a baseline for post modification comparisons. We can also email you the run files for viewing at home using Dynojets WinPep 7. You will be able to view the graphs anytime you want and export them to show others.